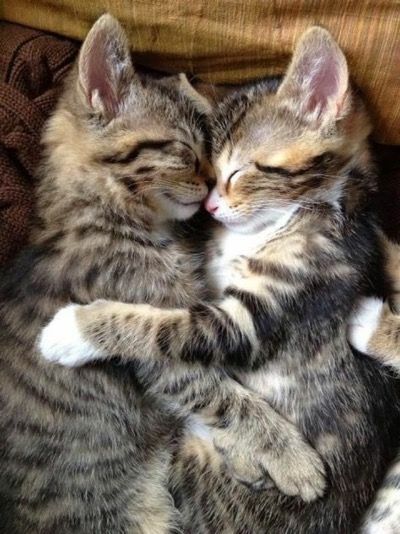 Awww... A beautiful pair of kitties! Have a fantastic day! Happy Friday Sandee! I thought I saw that there's going to be a weather system in your neck of the woods from merging hurricanes. Maybe I saw wrong - I sure hope so! Have a great weekend!